The SimLEARN center features an ambulance bay, two operation rooms, three intensive care units, a mental health unit, six outpatient clinic rooms, dental and eye exam rooms and a discharge and checkout area. SimLEARN students will also have access to the latest tools in medical simulation, including a state-of-the-art mannequin that actually breathes in oxygen and exhales carbon dioxide. 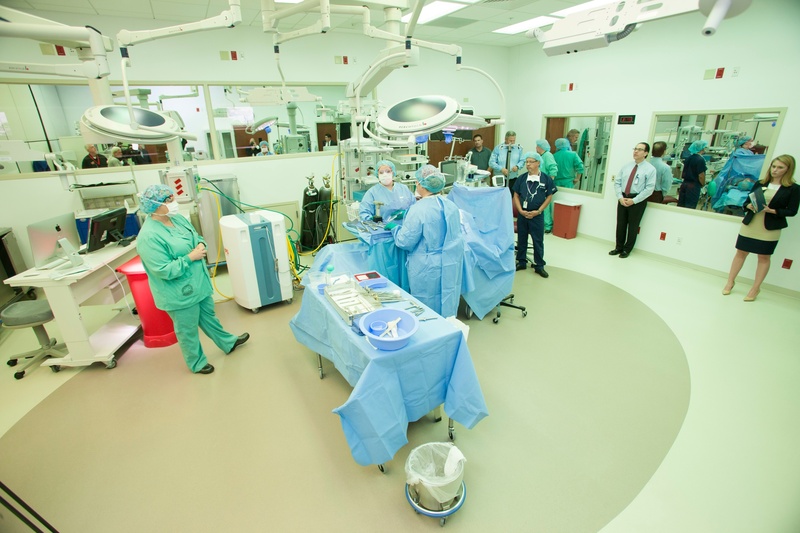 One of the VA’s top deciding factors for choosing Orlando as its SimLEARN location was the region’s reputation for leading the nation in public and private simulation. SimLEARN can accommodate up to 160 students at a time, which will result in up to 2,500 VA staff trained each year. Students from SimLEARN will include VA providers from over 150 real hospitals and 900 clinics nationwide, who will leave the program to train their own staff, which consists of over 300,000 providers.